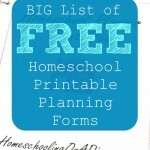 When we started on this homeschool journey over seven years ago, I had no idea how many resources were available. Some are easy on the budget…some not so much. 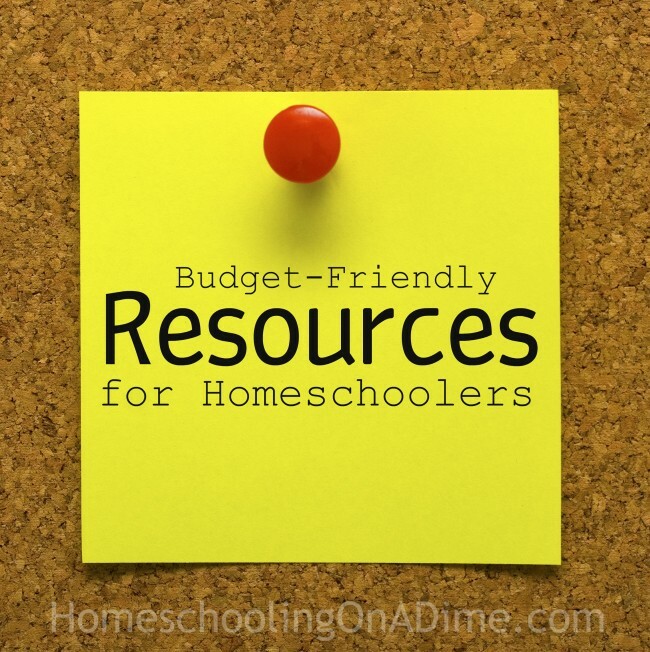 I wanted to share a few of our favorite “budget-friendly” resources for homeschool moms. Because…of course! If you are already paying for access to it, it makes sense to check out all the freebies that are offered. 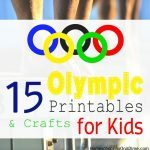 Be sure to check out Pinterest – lots of moms I know “PinterestSchool” because you can find all kinds of ideas, printables, and projects for free (or close to free). There are plenty of sites out there that offer homeschool freebies and deals, and I have a “Saturday Savings” each week for ways to homeschool for free and cheap. 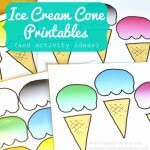 If you are going to be printing out a ton of free printables, this is the way to go! Obviously, it is a little pricier up front, but the money you’ll save on ink jet cartridges means it will pay for itself quickly. I just got the older version of this B&W laser printer during a great sale last year, but I wish I had it a long time ago (there are color laser printers, but I find the black-and-white to generally do everything I need…in an affordable way). Just be sure to pick up the generic cartridges, and you can print a ton of pages inexpensively. Another no-brainer, right? If you have a local library, you can stock up on books about whatever subject you are studying without paying a dime. Be sure to check if they have inter-library loan capabilities, too. 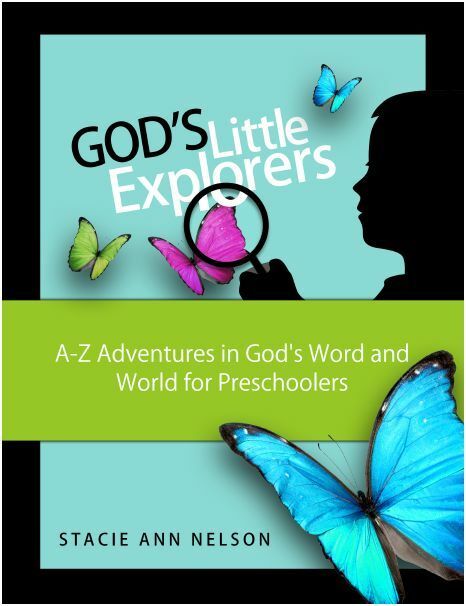 Check with your local or regional homeschool groups to see if they offer a used curriculum/book sale or swap. 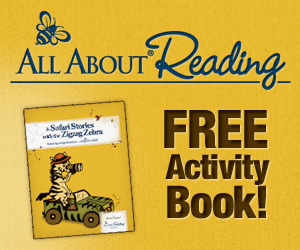 These are great places to find good deals on used homeschool books. I’ve gotten several items for our curriculum at sales and swaps. 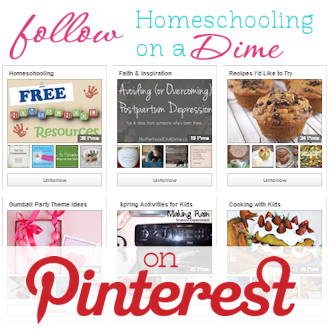 You can also find tons of resources to use in your homeschool at garage sales and auctions. Math manipulatives, letter cookie cutters, flashcards, and craft supplies are just a few things we’ve picked up at garage sales. One woman’s trash is another woman’s treasure! Again, these are a little pricier up front, but our Kindles are used often around here–for years and years. With all the free and discount eBooks available, the girls and I stay busy reading a wide variety of selections. Our library also gives us access to eBooks, so I’ve borrowed some from there. If you have curriculum you want to purchase, sometimes you can find better deals over at Homeschool Buyers Co-op. They are able to get discounted prices because of the power of “group buying”. They also have freebies available. There are lots of engaging, educational videos available for free on YouTube. 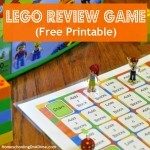 You’ll definitely want to pre-screen and consider using the kid’s app. You can also run the videos through a site called ViewPure to remove ads, etc. I know many people use Netflix in their homeschooling, but I don’t have a subscription. I do, however, have an Amazon Prime membership (you can try it for free for 30 days). With that membership, we get free music through Prime Music, free photo storage, a free eBook borrow every month, and access to lots of shows including Torchlighters and Adventures in Odyssey. Oh, and we love the free 2-day shipping…which comes in handy since we don’t have a ton of stores in our area! The one drawback is that the parental controls are not so great for Prime videos and tv. I did appreciate that option when I tried Netflix once. What about you? What are some of your favorite budget-friendly ways to homeschool on the cheap? Let me know if I’ve missed something you consider essential! 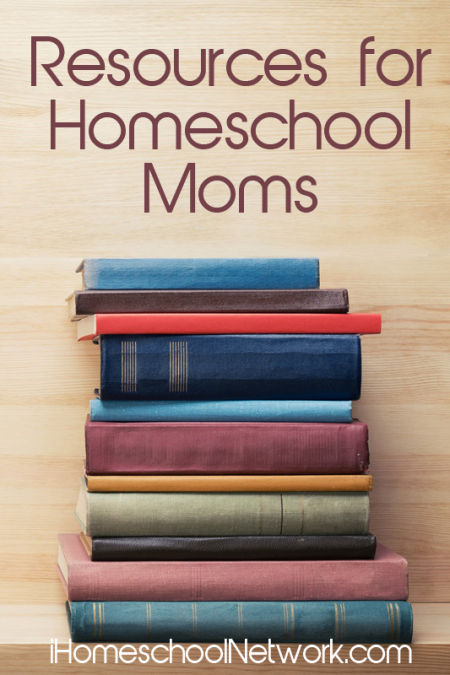 This post is part of the iHN Resources for Homeschool Moms. Be sure sure to check out other blogger’s favorite resources!